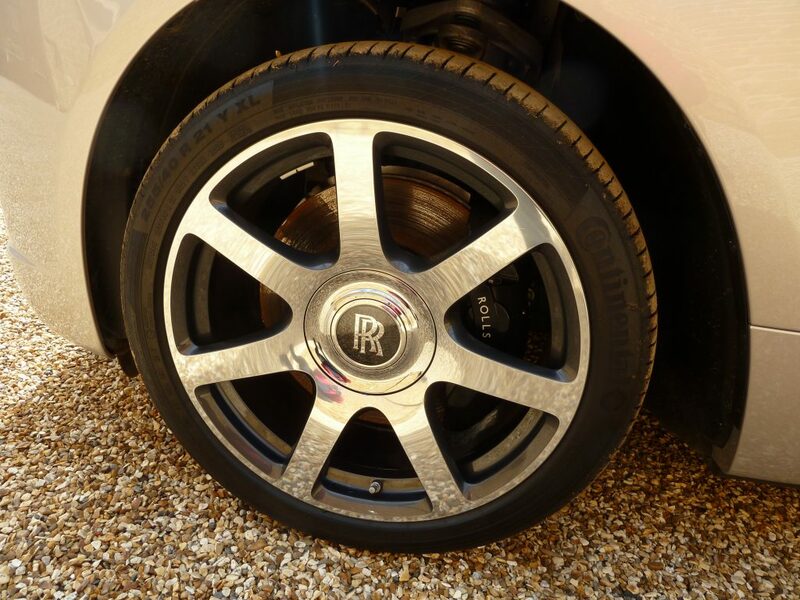 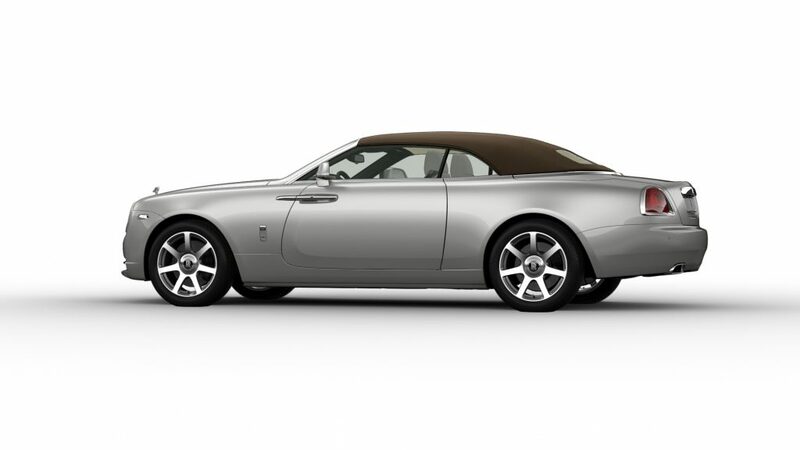 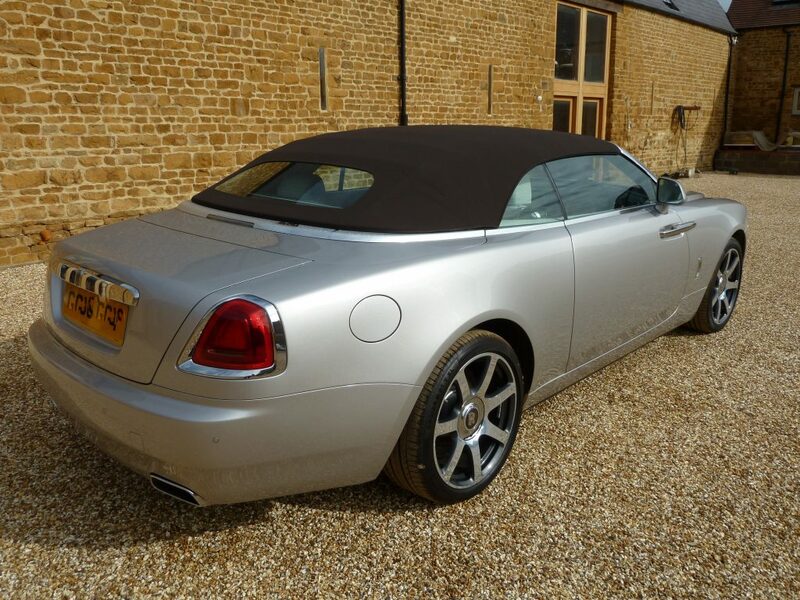 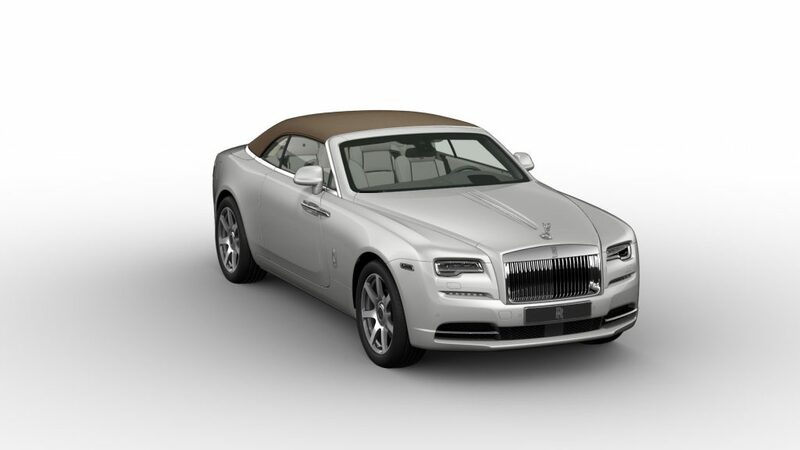 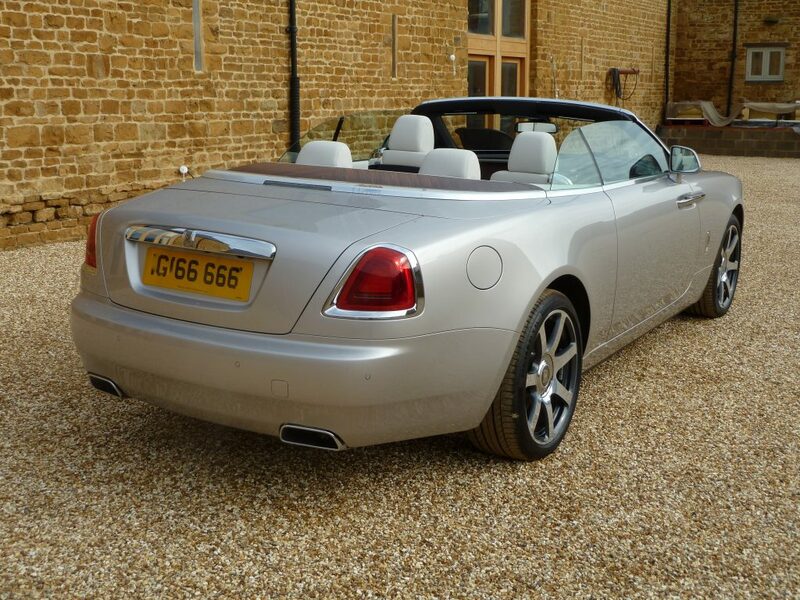 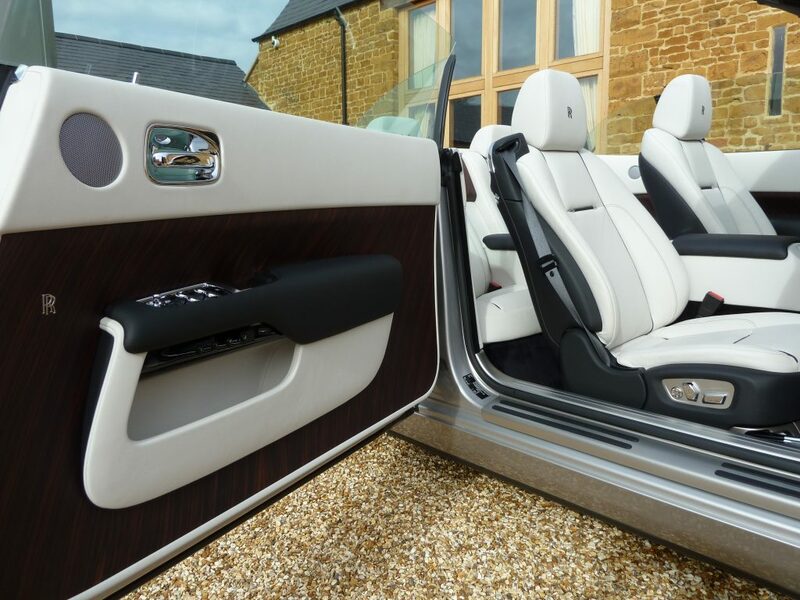 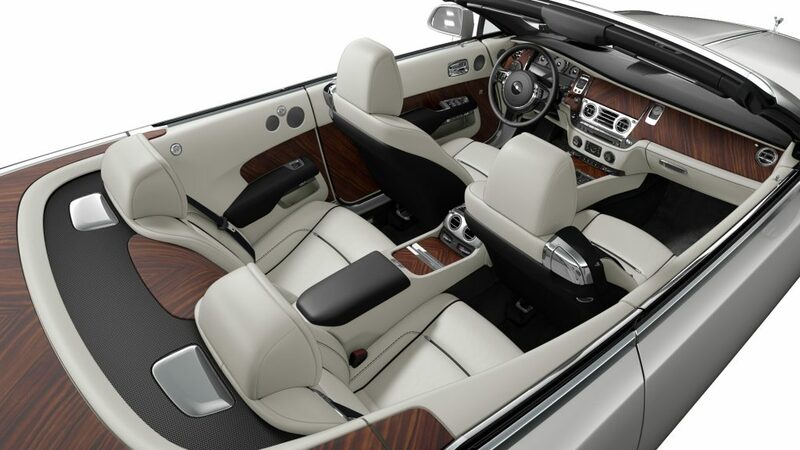 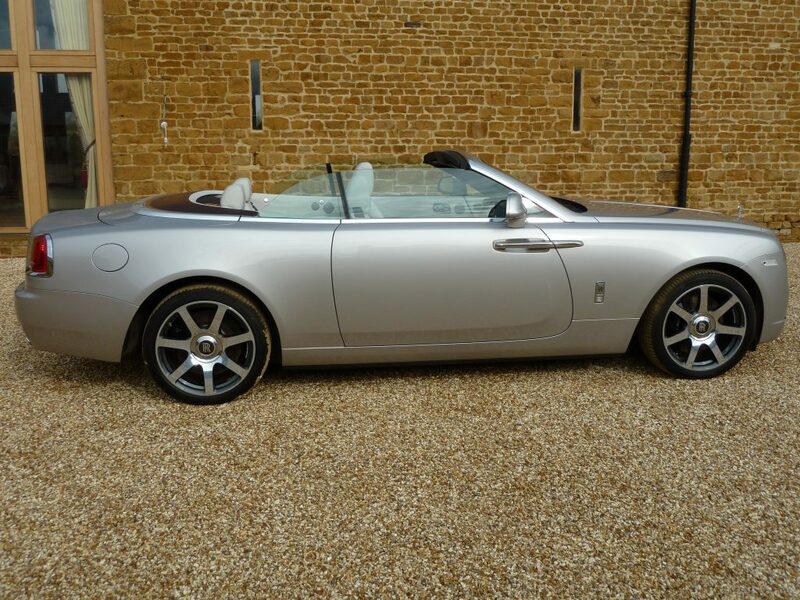 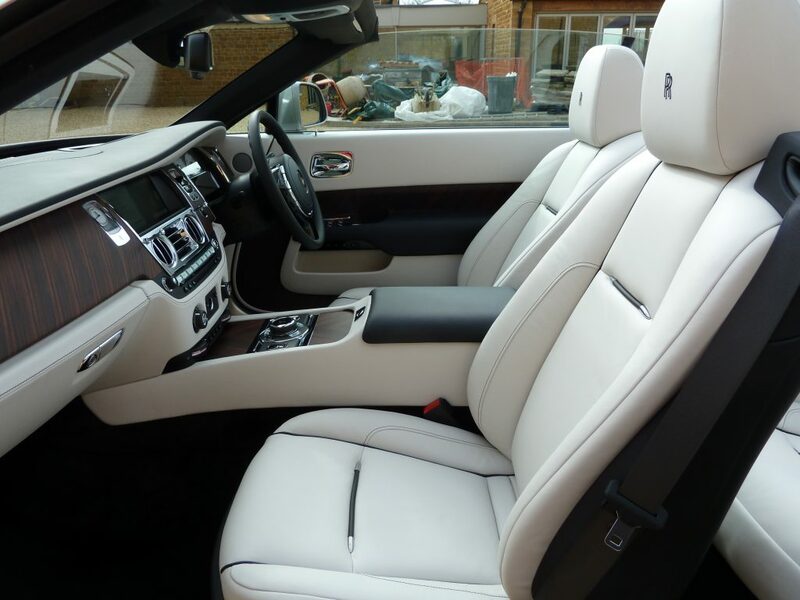 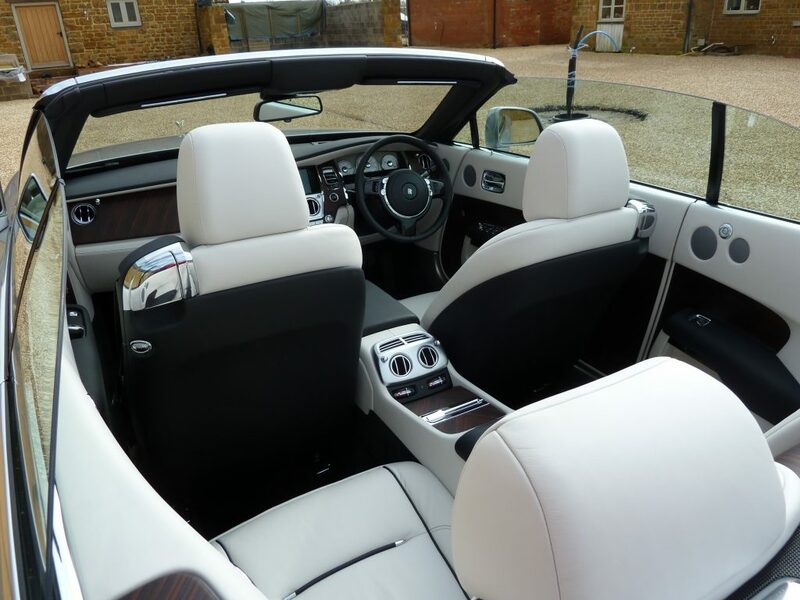 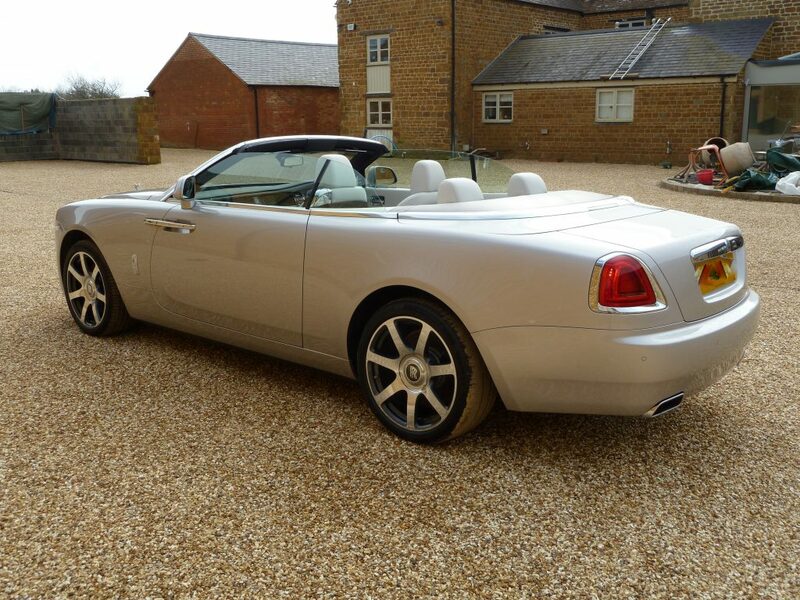 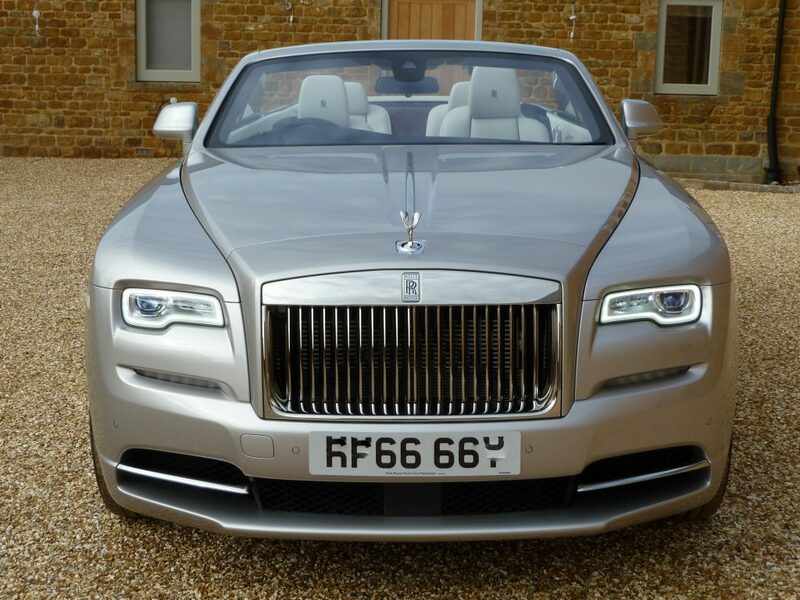 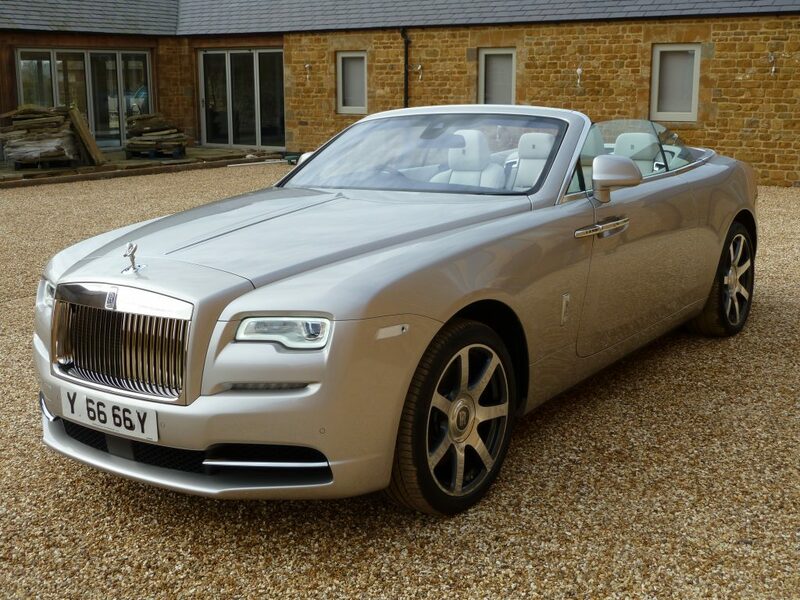 UK Prestige Car Brokers are delighted to be the sole agent for the sale of this fantastic Rolls Royce Dawn. 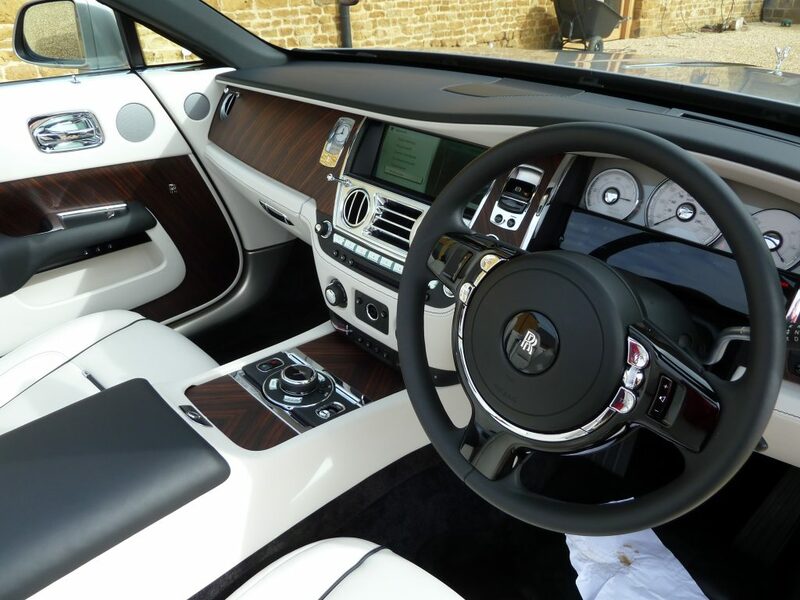 This would be a broker (UKPCB) introduced private sale. 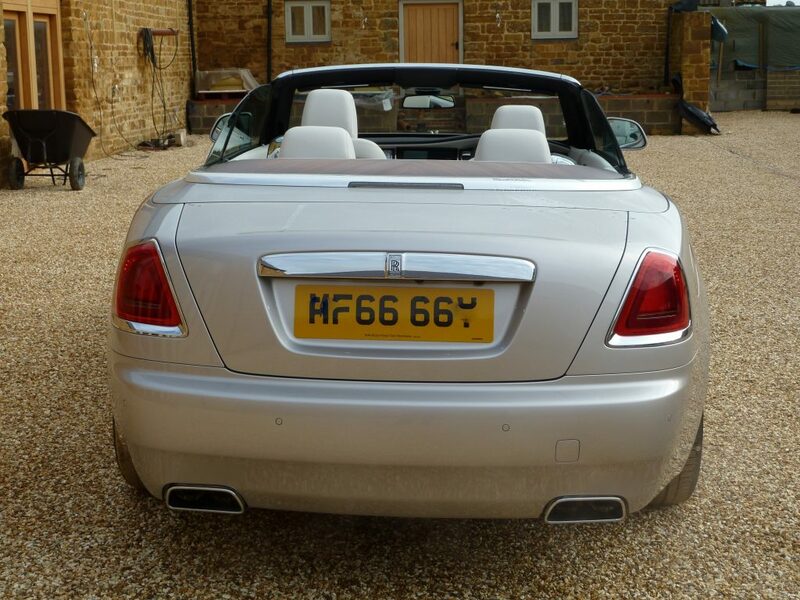 First registered 10th October 2016 and only covered 1070 miles, this 1 owner car is completely unmarked and as new. 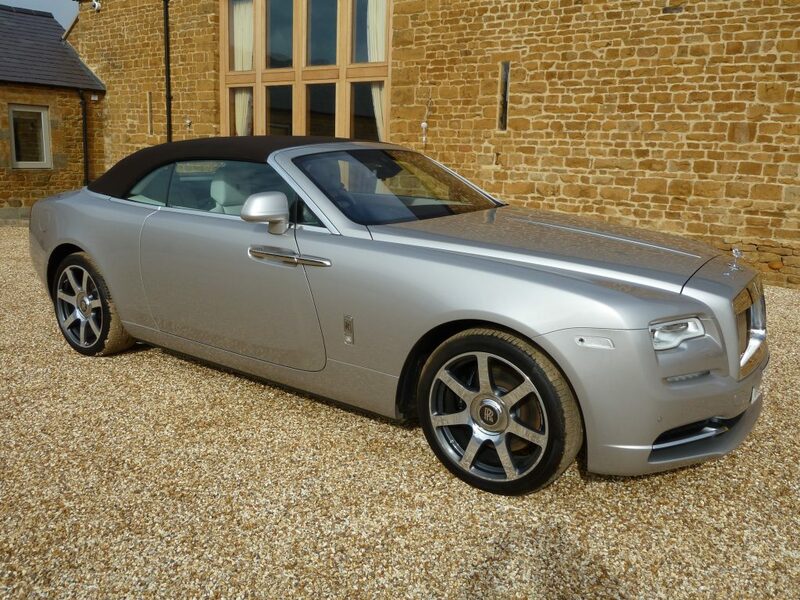 List price new was £314637 and the full specification of the car is shown below. 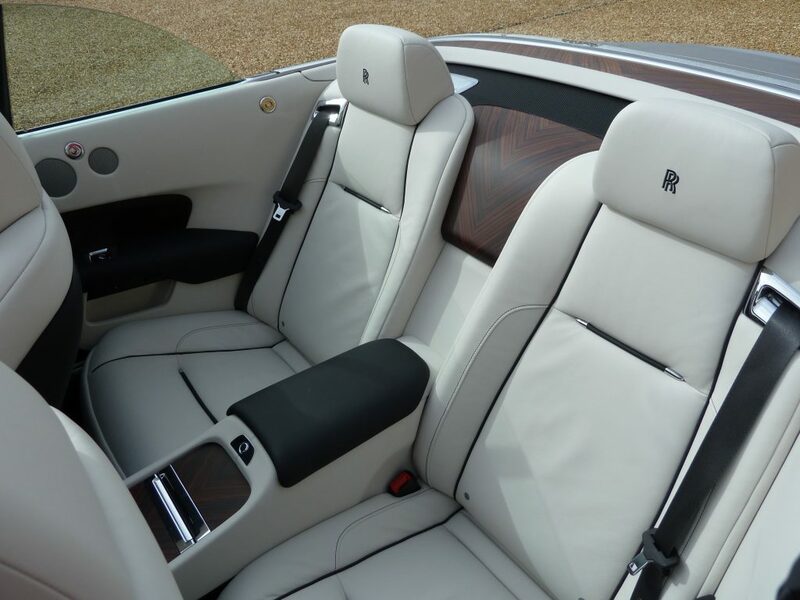 In beautiful Jubilee Silver with Seashell Interior trim and a brown roof, Signature Interior Environment, Full Canadel Panelling, Drivers Assistance 3, RR Monogram to all Headrests, Lambswool Floormats, 21″ 7 spoke Part Polished Wheels, Contrast Stitching, RR Onlay to Doors, Commission Collection External, Swissvax, (original UK dealer sales invoice available), first service completed by Rolls Royce Birmingham in October 2017. 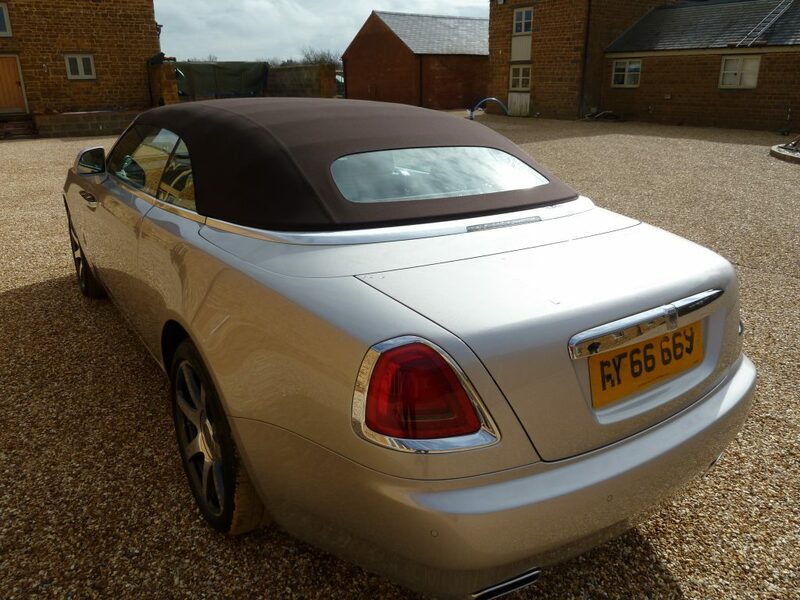 Viewing by appointment only and confirmation of Proof of Funds required in the first instance – please contact Colin Smith on 01422 230689 for more details. 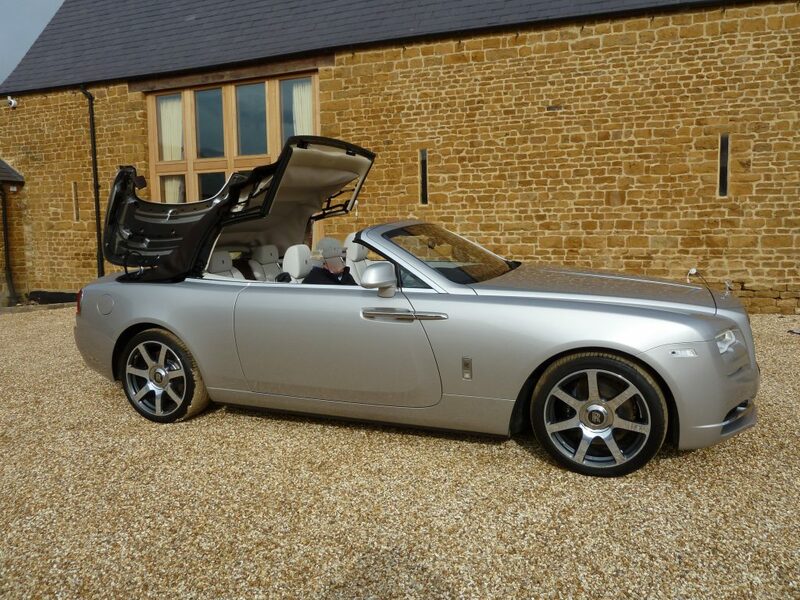 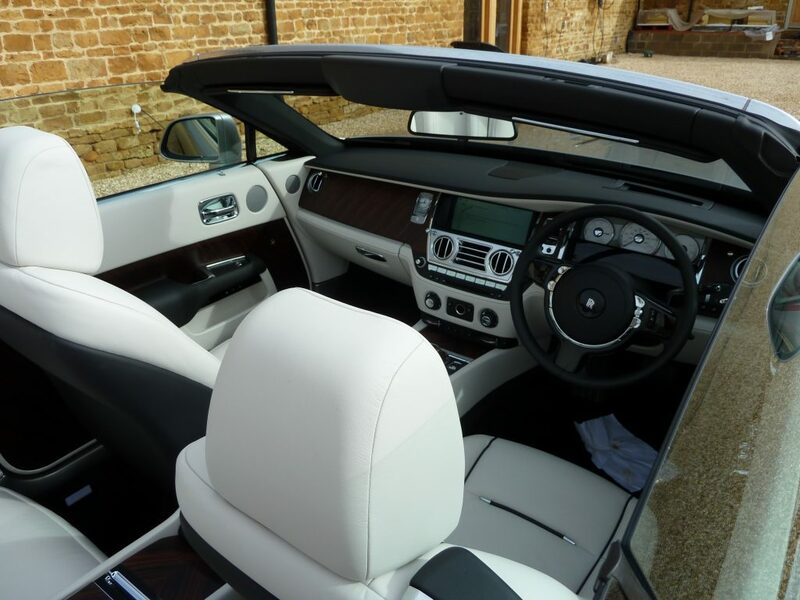 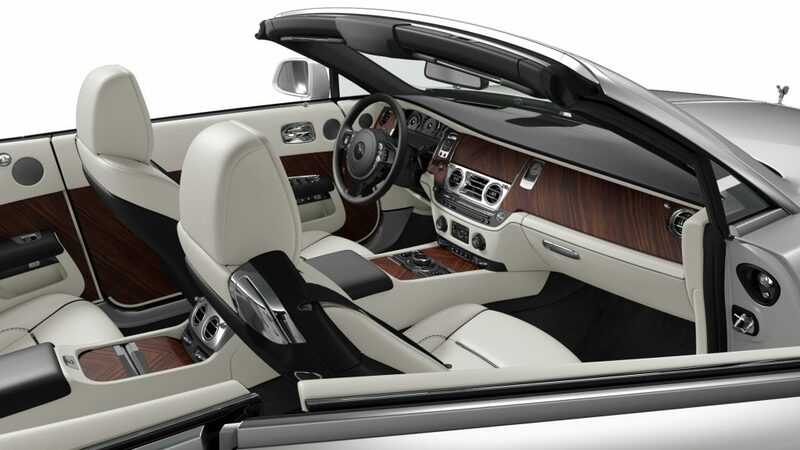 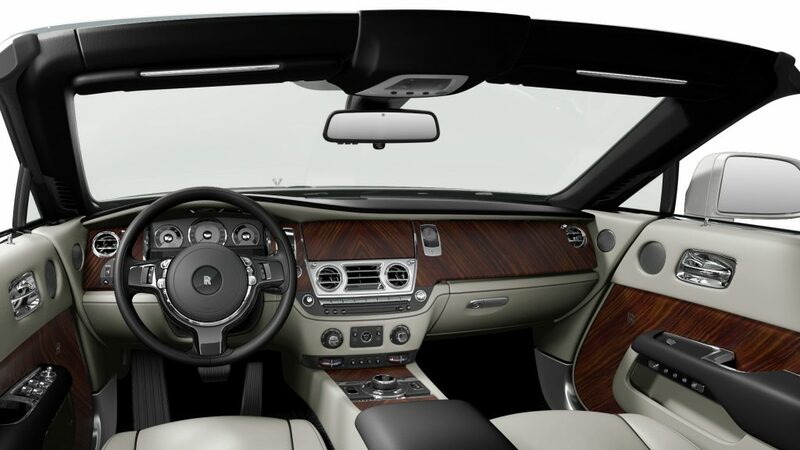 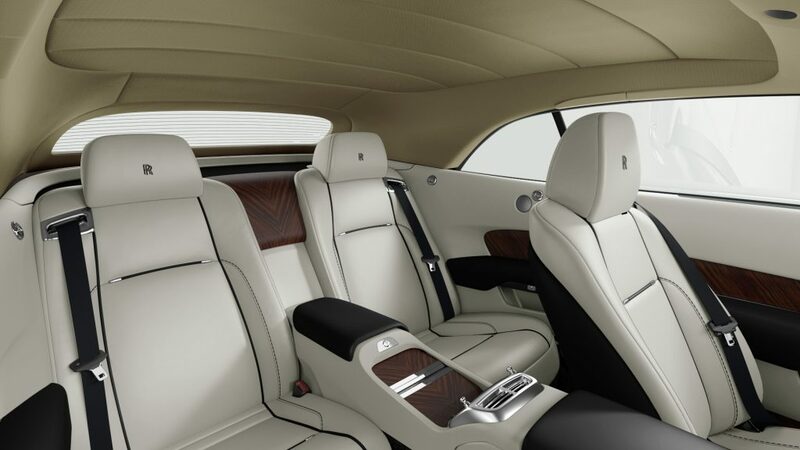 Our actual photos of the car are shown with Rolls Royce library images of the car’s specification. 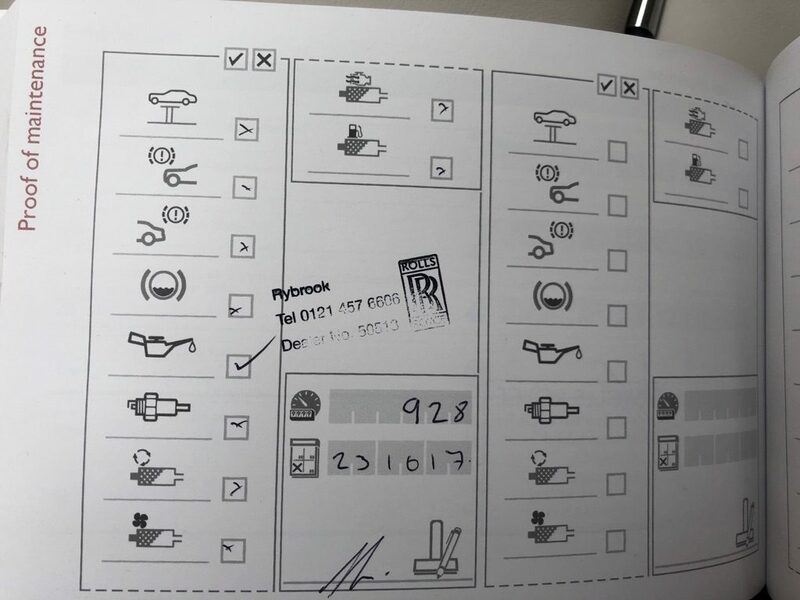 Photo shown of handbook stamped to show service completion (Rolls Royce Service Inclusive package included).